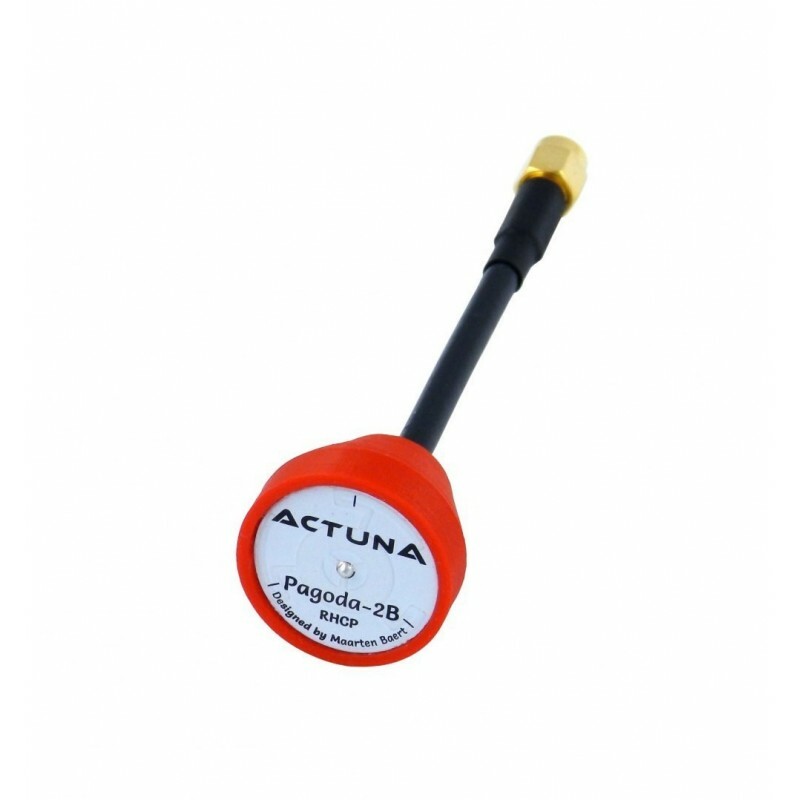 Actuna Pro Pagoda-2B FPV 5.8GHz RHCP - Actuna Sp. z o.o. Actuna Pro antenna Pagoda-2B in the 5.8 GHz band dedicated for FPV such as racing drones and preview video.